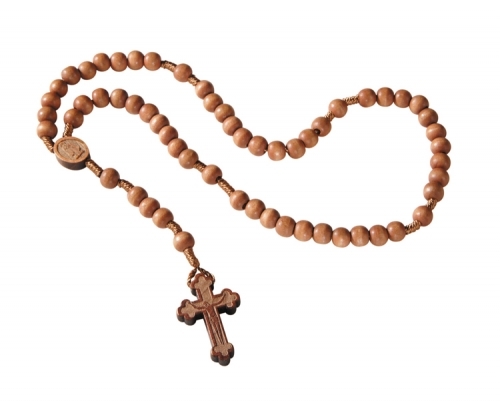 The Our Lady of Guadalupe Rose Scented Wood Rosary is a great way to encourage Catholics to pray the rosary daily with the scent of roses - a traditional reminder of the Blessed Virgin Mary. 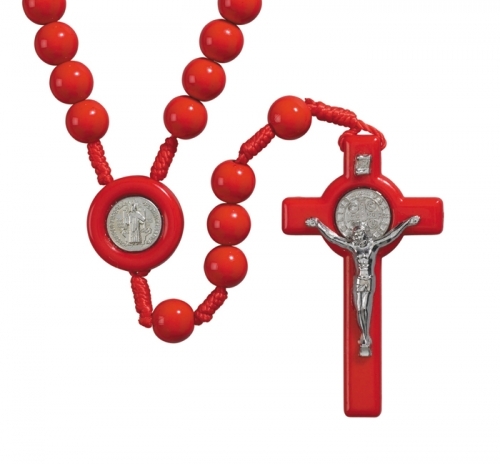 Each rosary is durably crafted of rose scented wood beads, a traditional Madonna centerpiece and a papal style crucifix. Included with each rosary is a rosary case with full color Our Lady of Guadalupe image on top. 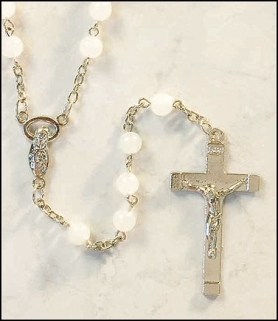 This rosary makes a great spiritual gift for anyone who has a special devotion to Our Lady of Guadalupe.